Upcoming discussions in the European Parliament to revise the control regulation will be key for all involved in the fisheries sector, including consumers. Up to one in five wild-caught fish sold at market is stolen from the sea through illegal, unreported, and unregulated (IUU) fishing. 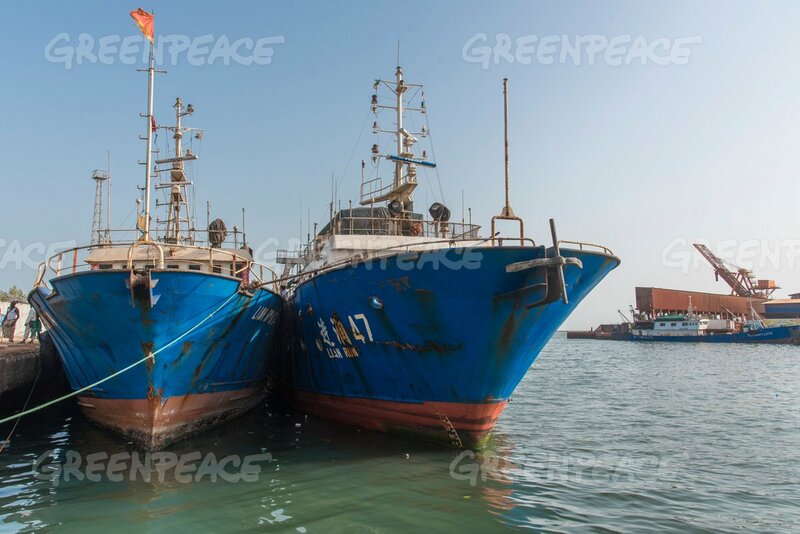 Sales of IUU fishing products are estimated to be worth between $10 and $23.5 billion per year globally. On 30 May 2018, the European Commission (EC) published a proposal for the revision of the fisheries control system in response to loopholes identified in the current legislation and following the European Court of Auditors’ call for more efforts in European Union fisheries controls. To kick off the revision process that will last two years and involve multiple negotiation processes between the European Parliament, the EU Member States and the EC, a group of non-governmental organisations (NGOs) has issued a list of recommendations on how to ensure a strong future fisheries control system. The NGOs, which include, amongst others, ClientEarth, the Environmental Justice Foundation, Oceana, Our Fish, The Pew Charitable Trusts and WWF, will work with key decision makers and stakeholders in the coming years to ensure that the EU will deliver a robust control system. Some of the key measures that are tackled in this future Regulation are explained below; the full position paper is available in English and French. Small-scale vessels: Small-scale fisheries are critical in supporting the livelihoods of coastal communities and play an important role in sustainable development. In fact, 74% of the EU fishing vessels are considered to be small scale, according to the EC. However, until now, these vessels have been allowed to fish without any monitoring of their activities and have not been required to submit any electronic catch declarations. In response, the EC proposal includes a provision that would require the installation of compact, as well as cost and labour-efficient tracking devices on board small-scale vessels to monitor their positions at sea. Recent advances in technology have made such devices affordable, with low energy consumption and maintenance costs. Such location trackers would increase the safety of small-scale fishers, as their location is shared in real time with control authorities. Trials on small-scale vessels, including in Europe, have shown that such devices do not undermine the safe operation of the vessels or their fishing gear, nor do they obstruct fishers in their activities. Keeping illegal fishing products out of the EU market: Making fisheries products traceable from point-of-catch to final point-of-sale is necessary to combat IUU fishing, ascertain the legality of purchased products, achieve sustainable fisheries and healthy fish stocks, and safeguard the livelihoods of fisheries-dependent communities worldwide. As the largest market for seafood products in the world, the EU has a responsibility to ensure that imports from third countries outside the EU meet European sustainability and labour standards. 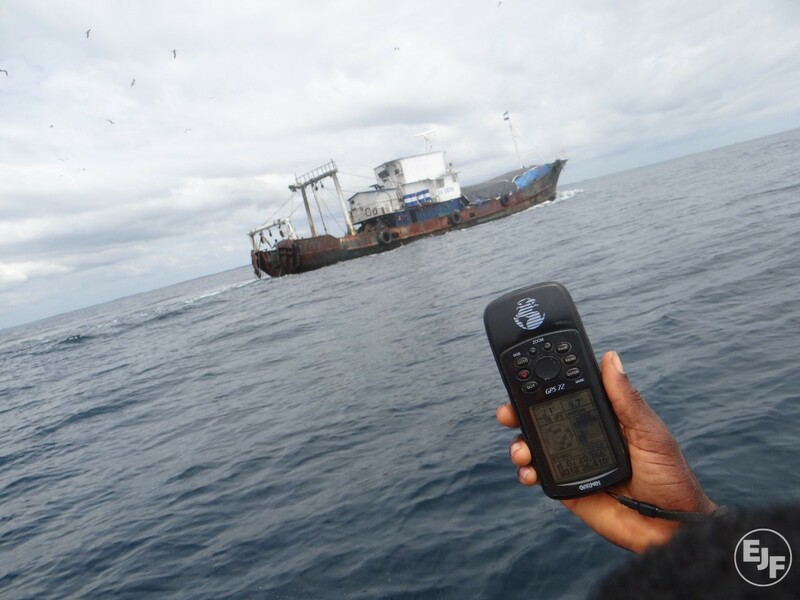 It is therefore essential that key information be required for imports, such as the vessel’s unique identifier number, the fishing method and the exact catch area. Since this information is already required within the EU and for EU vessels, expanding it to imports would also level the playing field for fair competition. In addition, NGOs support the creation of an IT system and the digitisation of the import control process to allow Member States to step up their checks by ensuring that documents issued for fish imports are examined faster and more thoroughly on the basis of common risk criteria, while also allowing for enhanced coordination between Member States when it comes to unscrupulous actors. A recent report showed that weaknesses in Member State import controls and uneven standards could be providing a route for non-compliant products to enter the EU market. Empowering the European Fisheries Control Agency (EFCA): With its experience, operational expertise and technical capabilities in the area of fisheries controls, inspections and reporting, the EFCA is very well placed to enhance EU efforts to stamp out IUU fishing, both within the EU and globally. The EFCA should therefore be allowed to carry out inspections both in and outside EU waters and, in order to improve the analysis, exchange and coordination of Member States’ data related to their control and enforcement effort. It should also have full access to real time information on EU flagged vessels, their catches and inspection reports. Better data quality and exchange. Quality data is a prerequisite for achieving stock recovery and long-term ecological, economic and social sustainability. The EC has acknowledged that the poor quality of the collected data jeopardises full compliance with the Common Fisheries Policy, due to the many derogations and exemptions on fisheries data and information recording (such as the derogations that allow small-scale vessels to operate without locating devices or vessels smaller than 10 metres to not declare any of their catches), as well as management and sharing in the current control system. That being said, the EC proposal fails to establish an EU Fisheries Control Data Centre as a way of mitigating these recognised deficiencies. Moreover, data on fishing and enforcement activity should be available in near real time across the EU with a digital database; that would allow direct electronic exchange between Member States’ authorities and EC services, including the European Fisheries Control Agency. On the positive side, the EC proposal includes a provision for the introduction of a licencing system for recreational fishers who represent up to 72% of total catches in the EU, and a requirement that all catches be reported. If implemented, these are two important steps towards the sustainable management of fisheries, especially for those species and stocks subject to a recovery plan. high, and very high risk of non-compliance to the obligations to cease discarding fish. In addition, the NGO group calls on the EC and Member States to be consistent with their messaging and introduce a sanctioning system that will ensure effective and dissuasive sanctions that take into account the damage done to the marine environment to ensure that the objectives of the EU Common Fisheries Policy are met. Transparency will be essential to achieve this goal and the NGOs call on Member States to annually publish aggregated data on the number and types of inspections, number of infringements detected and reported, and the type of follow-up actions.